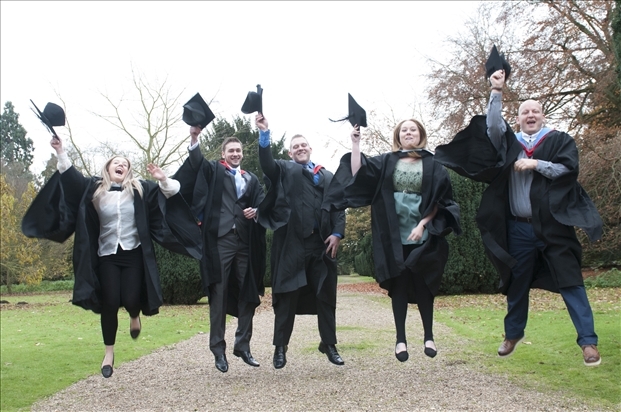 Higher education students at West Nottinghamshire College celebrated together at a double graduation ceremony at the historic Kelham Hall, near Newark, on Saturday (23 November). This year 160 students graduated from university-level courses at the college. It meant that the college had to organise two ceremonies to enable everyone to take to the stage. Students collected their graduation certificates from principal and chief executive Asha Khemka OBE, Professor Philip Plowden, deputy vice chancellor of the University of Derby, Professor Cliff Allan from Birmingham City University and Julia Grainger, principal lecturer of Leeds Metropolitan University. 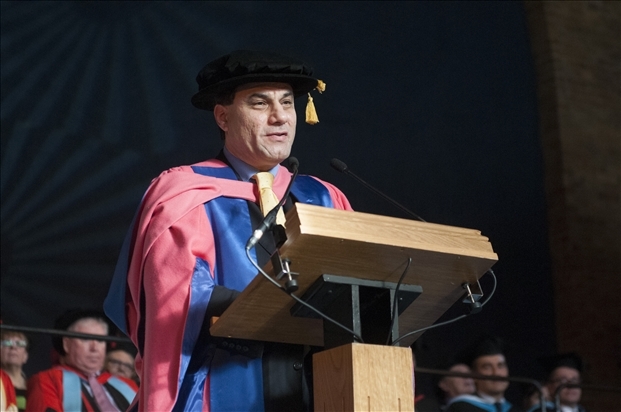 Attending the event was special guest and keynote speaker Lord Karan Bilimoria CBE, DL. Lord Bilimoria is the founder and chairman of Cobra Beer and senior non-executive director of the Booker Plc FTSE 250 company. The double graduation ceremony also saw 18 students collect Outstanding Student of the Year awards – while among these one student received the Principal’s Student of the Year award for outstanding performance on their course. Principal’s Student of the Year award went to 23-year-old Mark Dowthwaite who graduated from the BA (Hons) Business and Management. Mark, from Mansfield, said: “To graduate was an amazing experience. To be given an outstanding award and the Principal’s award on top of that made me speechless! 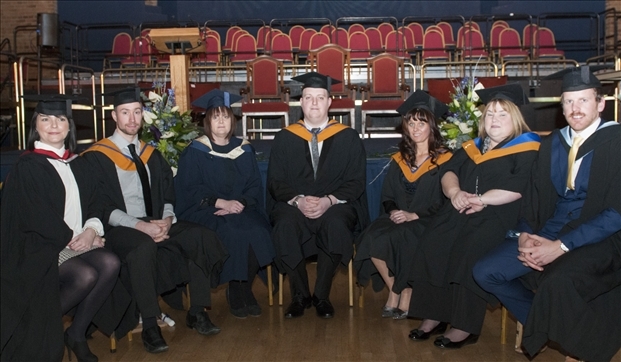 The event also saw 21 members of the college’s own staff graduate from courses held at the Mansfield-based college. 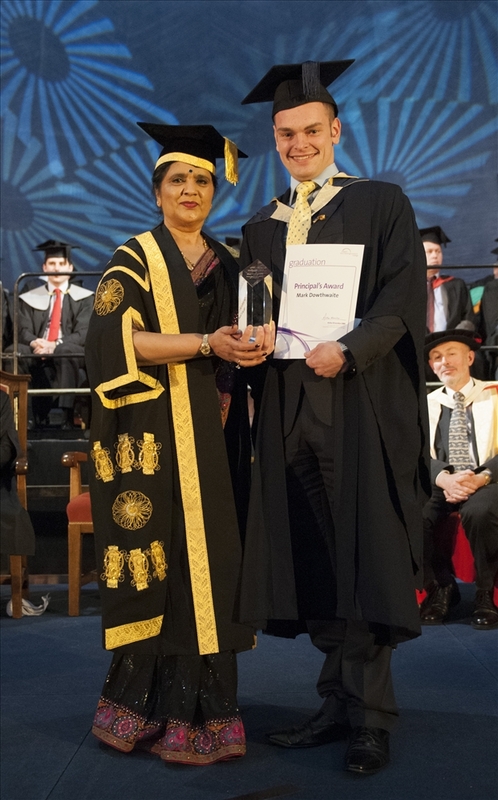 Principal and chief executive Asha Khemka OBE said: “It was an honour to celebrate the success of our higher education students and congratulate them on their achievements. 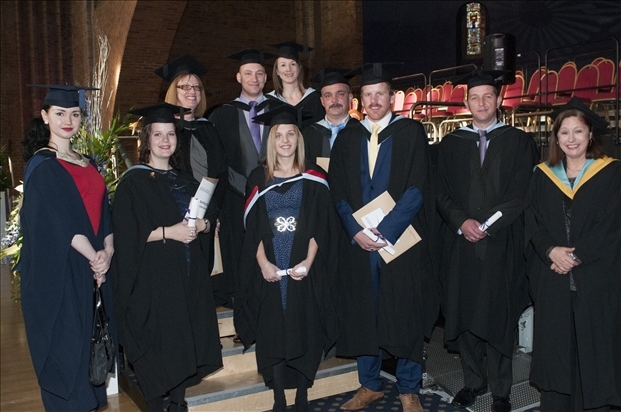 The college now works in partnership with Birmingham City University and the University of Derby to deliver a wide range of university-level courses such as foundation degrees as well as offering six top-up courses enabling students to achieve an Honours Degree. The college also offers HND and HNC qualifications.